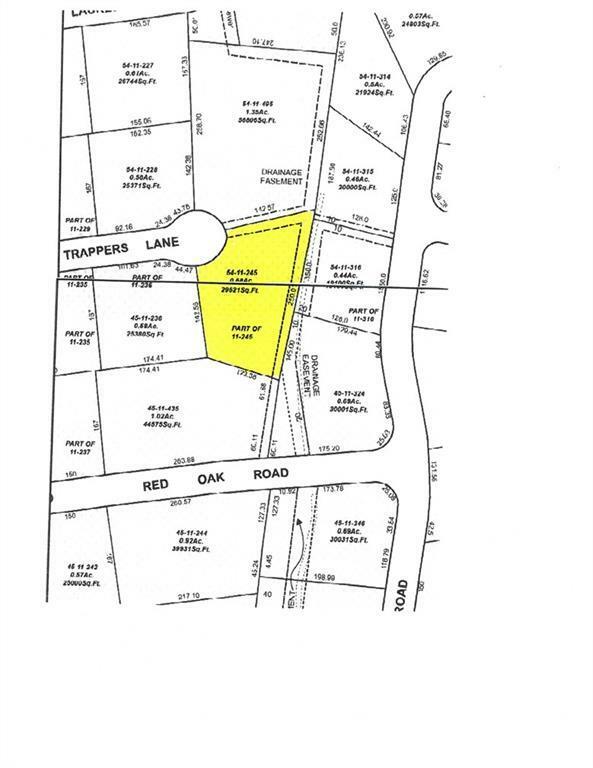 BUILDABLE LOT IN DESIRABLE TANGLEWOOD! This may be the only buildable lot left in the area. 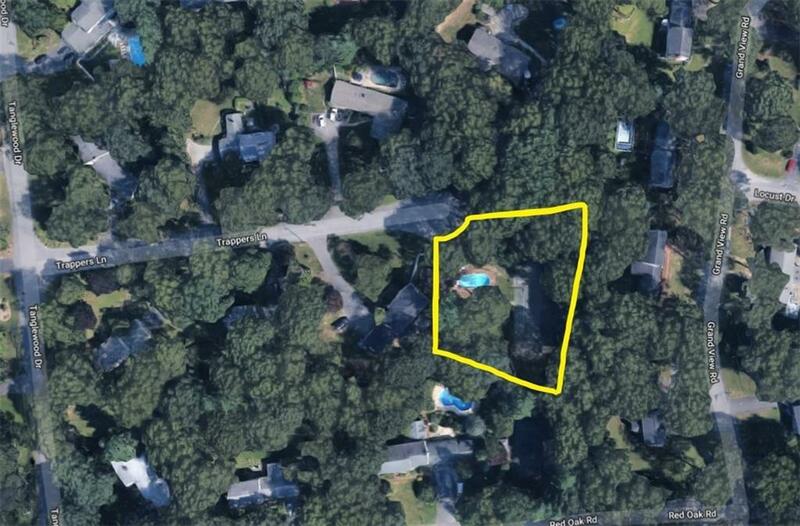 3/4 acre cul de sac lot with sewer, water, and gas. Build your dream home within walking distance of The High School and Meadowbrook Farms. A once in a life time opportunity to build East of RT. 2 in one of East Greenwich's most desired and sought after developments. (some site work needed to remove old pool and tennis court.) Fence to be moved as soon as weather permits.